BULAWAYO City Council (BCC) is set to host four eThekwini Council [Durban] officials as part of their twinning arrangement with the South African local authority. The meetings were meant to boost bilateral relations and promote the cities' operations during the Zimbabwe International Trade Fair (ZITF) showcase slated for April, council minutes show. The 60th edition of the ZITF will be held on April 23 to 27 under the theme Propagating Industrial Growth through Trade and Investment. Town clerk Christopher Dube said the two cities would exhibit at council stands during the trade showcase. "The fair provides a platform for exhibitors and business visitors from Sub-Saharan Africa and beyond to network, explore new markets and ideas for continued economic development. The City of Bulawayo owns a pavilion No U2 in extent of 183m² from where it normally mounts its exhibit with the various partners, including the twin cities of eThekwini and Polokwane, both of the Republic of South Africa," the February 22 minutes read. "The situation with Aberdeen [Scotland] was that they would normally participate if they could raise at least 10 of their own companies to exhibit with. As had been the case in the past, eThekwini and Polokwane had been asked to indicate their interest in continuing pursuit of business opportunities in the city." Council minutes show that of late, Polokwane and Aberdeen have not been participating at the ZITF and BCC's desire was to revive and strengthen its economic ties with the two cities. "Cognisant of the financial implications and in order to avoid complications with hotel bookings, it was considered necessary to seek council authority to invite a combined total of six persons from the three cities (eThekwini, Polokwane and Aberdeen) as a contingent provision. However, should only one city accept the invitation, it would be recommended that council covers the costs of up to four persons," the minutes read. BCC is likely to spend US$26 120 on food, accommodation, transport, attendance fees and gifts for the four guests for the six days. Bed and breakfast for one night for a person costs US$900. Lunches/refreshments costing US$80 a person, and local transport for 250km will be US$0,80/km. "Attendance fees - international conference for three persons will amount to US$600 and gifts per person will be US$150," the minutes showed. 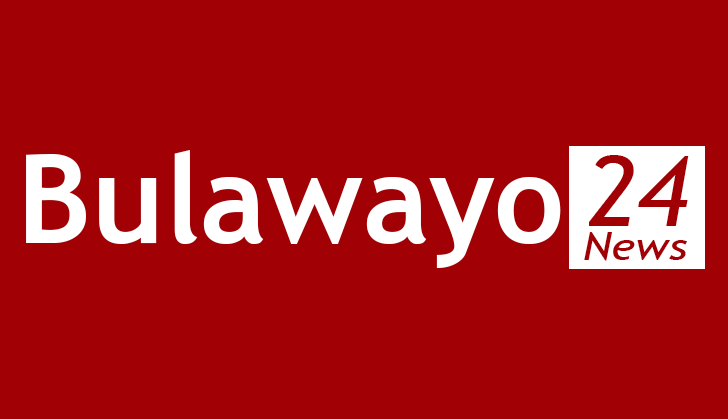 Bulawayo activist Khumbulani Maphosa yesterday queried the figures, particularly accommodation costs, and called on government to probe the local authority.